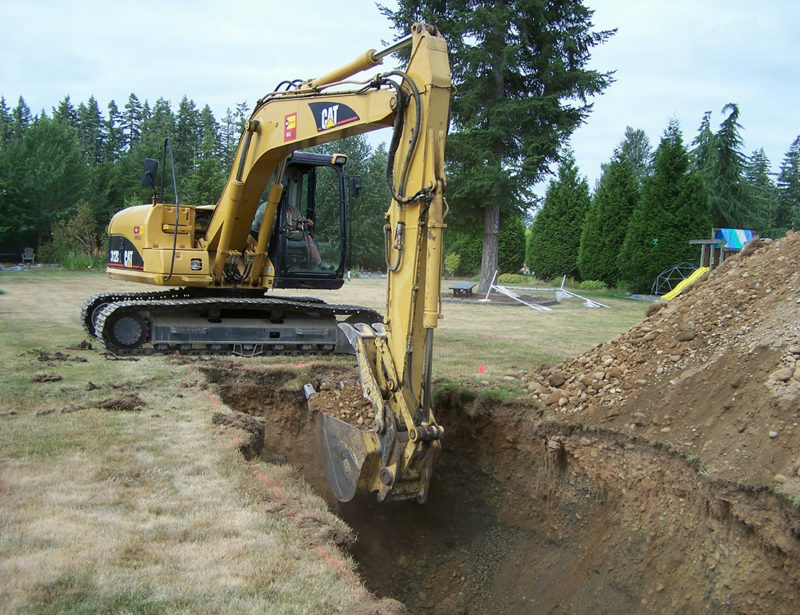 Installing a 2 stage tertiary septic system, with a pressurized leaching bed. We use the Bio-Nest treatment System. Which we have found out performs the Waterloo systems. 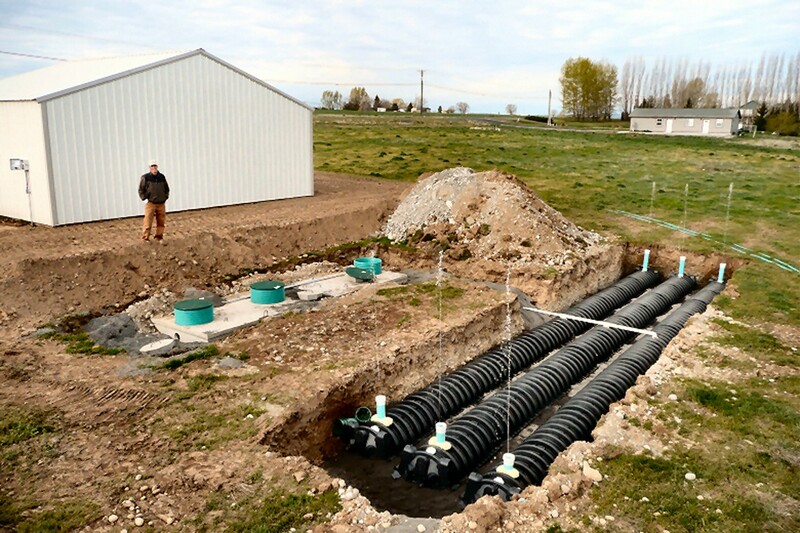 This project was completed for an agricultural facility, located in Zephyr. 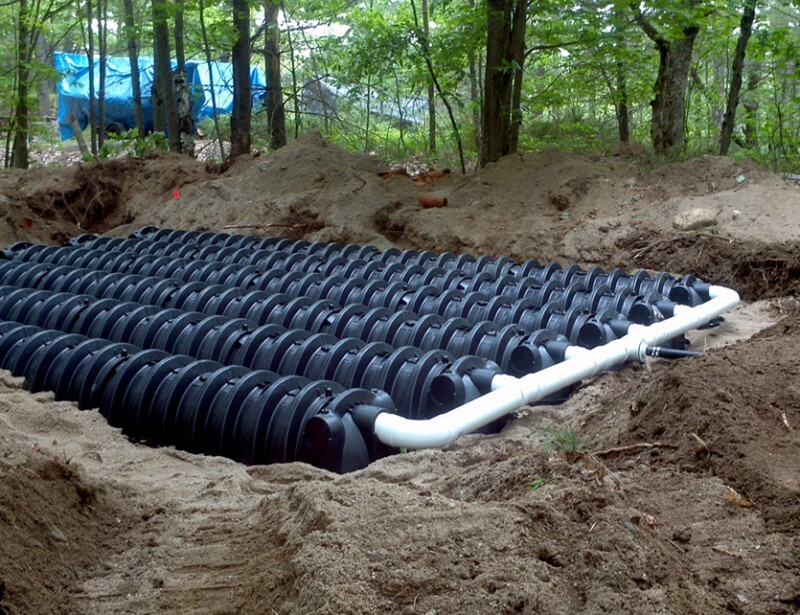 We worked again on a small lot to install this standard gravity feed septic system. 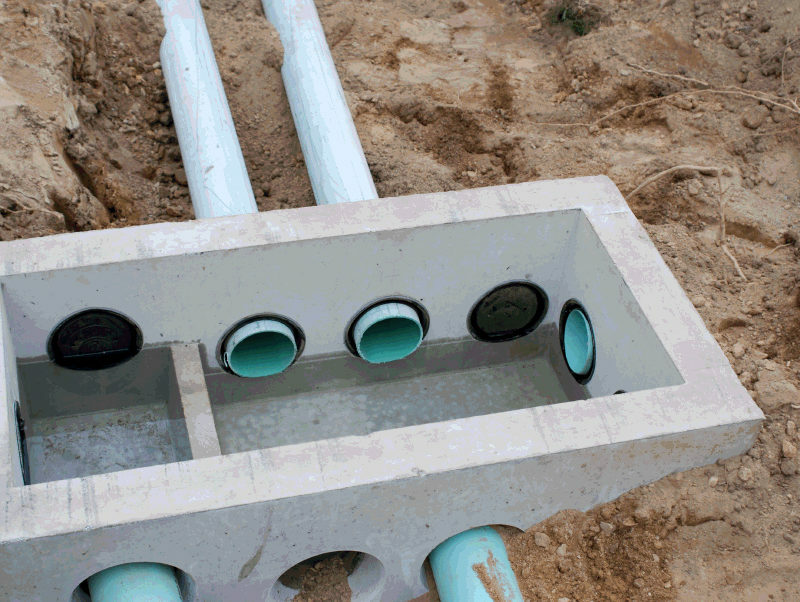 Three more Septic System going in around the Durham, and Georgina areas. Leaching Bed on Grade, with a pressurized system, and engineered fill.